Black Sun Empire at Exit Festival 2017 Main Stage full show! 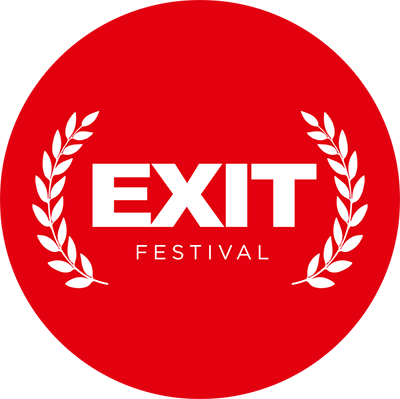 EXIT is an award-winning summer music festival which is held at the Petrovaradin Fortress in the city of Novi Sad, Serbia. 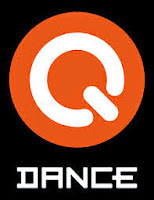 It was officially proclaimed as the 'Best Major European Festival' after NAMASTE and PAPILAND at the EU Festival Awards, which were held in Groningen in January 2014, while its sea edition Sea Dance festival won the "Best Mid-Sized European Festival" Award in 2015. The EU Festival Award is considered as one of the most prestigious festival awards in the world. Nick Vujicic is a best-selling author, motivational speaker, and evangelist. Nick was born without limbs and without limits! Against all odds, he shares with the world his inspirational story of faith, hope, and triumph in the midst of adversity. Through his incredible story, ability to connect with people from all walks of life, and sense of humor that captivates people of all ages, he empowers millions of people worldwide! 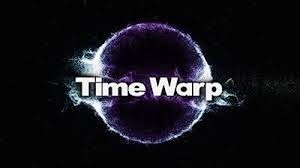 Awakenings & Time Warp present Connect. 13 October 2018, Messe Düsseldorf Germany. 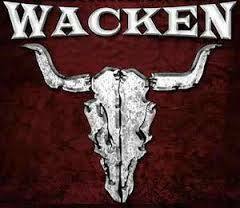 Iron Maiden bass player Steve Harris visited Wacken with his brand new solo band and the debut album "British Lion"! The Hangar set the stage for the rawest of uprisings: Rebel[ut]ion.